Found one file extension association related to Drudix and 1 file format developed specifically for use with Drudix. 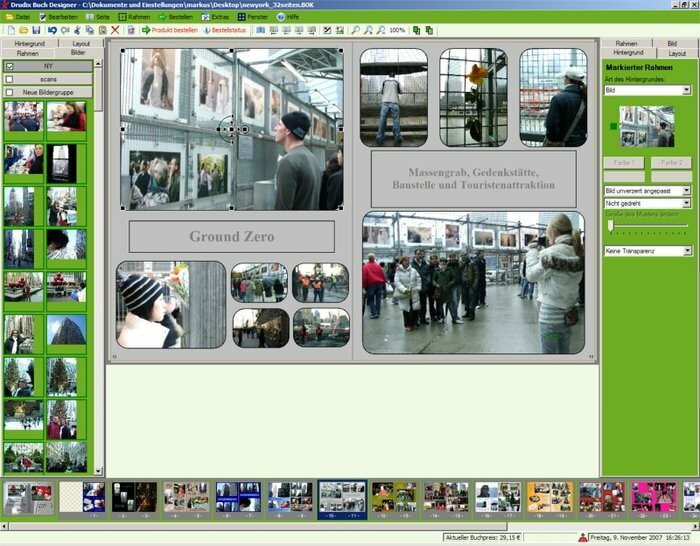 Drudix Book Designer is used to create photo books from digital photos and picture images. With Drudix free photo book software and document a beautiful holiday, an important event like a wedding or a jubilee, or the growing up of your children and grandchildren. Or simply create your book. A photo book is always a special present, because it preserves lovely memories. If you need more information please contact the developers of Drudix (iAR GmbH), or check out their product website.